Interventions are done through collective effort by people who care about someone struggling with addictive behaviors. The goal is to ultimately support the person in starting treatment. One way to do this is to stage an intervention, engage the person in discussion about the ramifications of drug and alcohol use and hope the person will enter treatment. An individual may not be ready to go into treatment following an intervention so it helps to know the signs a loved one may be ready to have the best chances at success. As abuse shifts towards addiction, it takes significantly more of the substance to achieve the desired result. 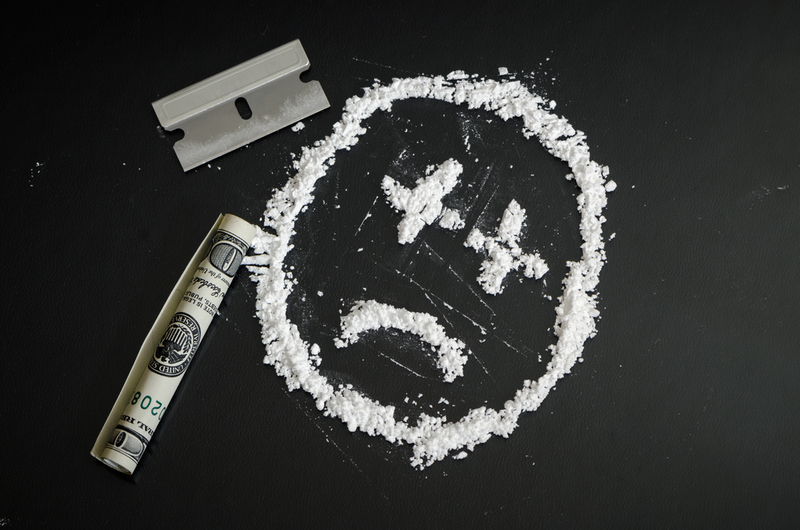 When a person uses a substance specifically to avoid symptoms of withdrawal, this may also be a sign of addiction. An intervention is a serious decision not to be taken lightly. Once a person is ready to take the next step from substance abuse or addiction to treatment, the individual can finally take the necessary steps to recover. An intervention provides an opportunity for a loved one to make changes before things get worse and start on the path to sobriety. Interventions take planning because of the emotionally charged situation. Often family and friends of the substance user or person with addiction carry a heavy emotional burden and feel resentment, pain, anger or fear toward the person with addiction. Denial of the problem and anger may be perceived as attempts to control behavior. A highly structured event can help minimize the chances of a situation spinning out of control. The intervention may not go the way everyone thinks it will, including the individual with addiction refusing treatment. If treatment is agreed to, recovery has just begun. If not, the individual with addiction may need to have boundaries set and understood that the family will not continue to tolerate negative or violent behavior. It can take a few times to convince a person to attend treatment but it is worth pursuing if the person may be ready to finally take that next step to become sober. Hired Power supports families of loved ones with addiction through resources and information treatment and other options. If your loved one is struggling to be sober, call us to find out how we can help you support the loved one to seek treatment.